June 2009, Kilian Jornet a 21 year old Catalonian student came to Corsica to confront the GR20 record. He was too young to take on such a physical and mental challenge, it’s something that is normally reserved for runners of 30–35yrs of age. If you are going to affront the trail in two weeks with a rucksack, his words of wisdom drawn from the experience are still relevant. ‘It’s really steep, with uphill climbs of over 1000m in just 5km. There’s rocks and snow, it’s tough it’s really a true mountain trail. Corsica is really an important project for me, even more so, because I’ve known the island for a long time. When I was a kid I visited with my parents and my sister. It’s a trail that crosses the island, an island like a piece of rock in the sea. It’s really long and technical, 200kms. The GR20 starts in Calenzana in the North and then runs south, during the first 10hrs it’s very technical. I really enjoy the technical parts so I don’t think it’ll be that hard on the first and last part of the trail but for sure, I dread the part in the middle, the one I’ll be doing during the night. Physically, having a good rhythm and maintaining the pace over a long period is fine, it’s managing the mental side that’s difficult. You must stay motivated and be strong to get to the end. To run this project, you need a considerable amount of logistics. There’s a huge preparation beforehand, everything needs to be perfectly coordinated. Kilian runs for pleasure, from a passion for nature, a sheer love of the mountains, that in itself is an asset, it inspires and carries him. He is at home at altitude and progresses with an ‘animal like’ instinct. His time was 4’hs less than the previous record-man Pierrot Santucci (2006). A local Corsican who had done the trail time and time again, he knew every inch of it. 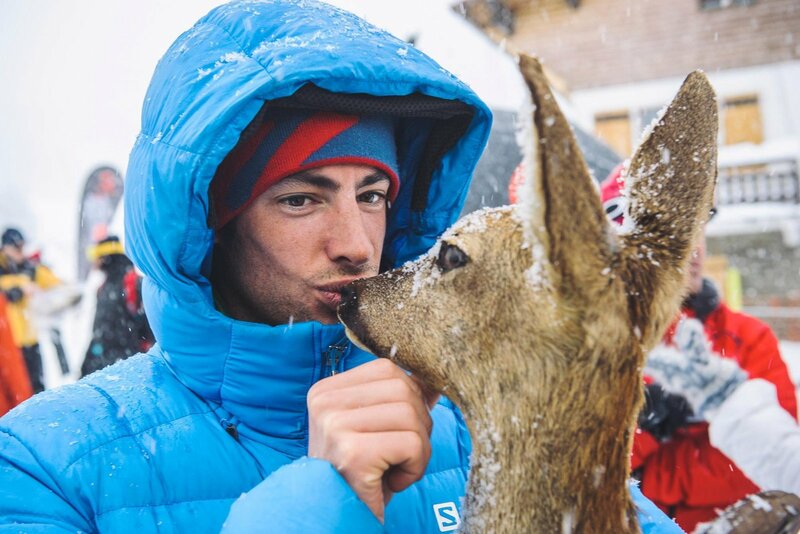 When Kilian came, you could see it wasn’t just about getting the record, he was soaking in the mountain environment and the people. His appreciation of the locals was reciprocated 10 fold, they shared local knowledge and ran with him. He was so welcomed and so applauded, he was encouraged every step of the way. 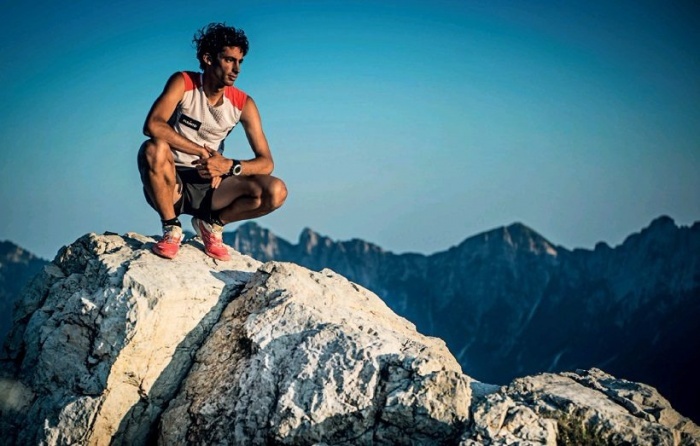 Kilian is a professional, fully sponsored, ultra runner and ski mountaineer. His approach to trail running is to choose the very lightest, of Salomon light gear. 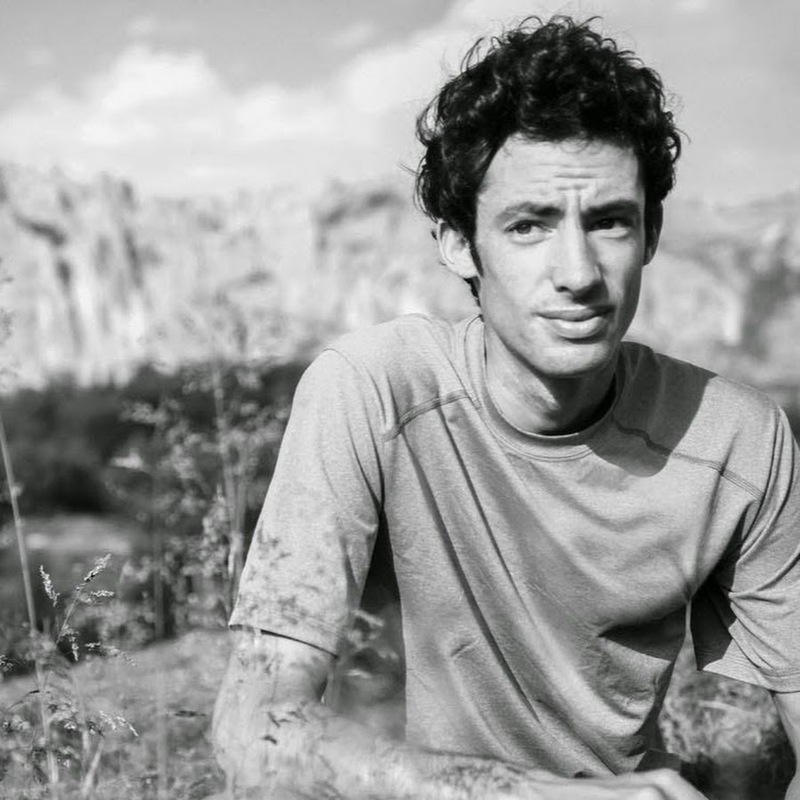 Since the record, Kilian has redefined what is humanly possible physically. He would be on the starting line of the UTMB 2018 (Ultra Trail Mont-Blanc) for the sixth time in hi carrier. He is a respectful, modest soul, who has subsequently redefined what is humanly possible in the mountains. He makes his way with the utmost humility and inspires many free spirits along the way.